Flexible protection: The Bionic Plus knee protector is an addition to the already impressive Alpinestars protection line up. 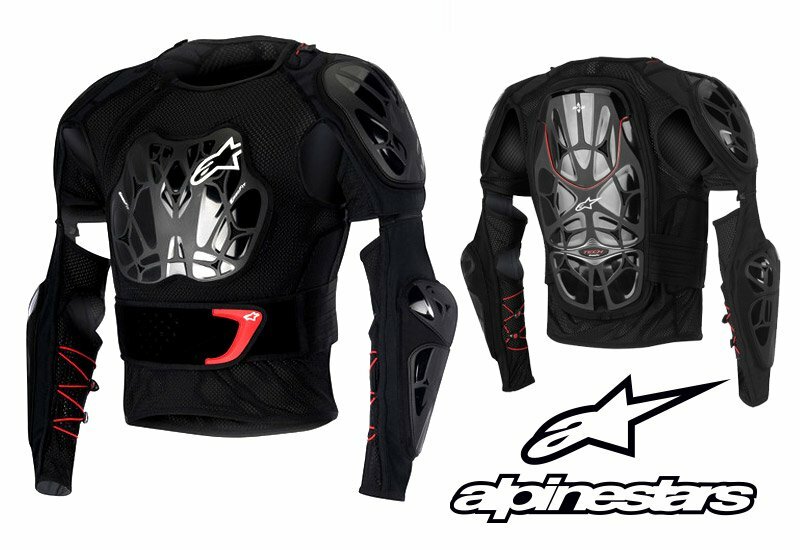 The ergonomic design improves streamlining while providing crucial protection for motocross and off road riding. Lightweight and ventilated, this CE Level 1 protector features a dual strap system which has been specially designed to offer superior comfort.